LOOKING FOR THAT COUNTRY LOCATION to build your new home...look no further! 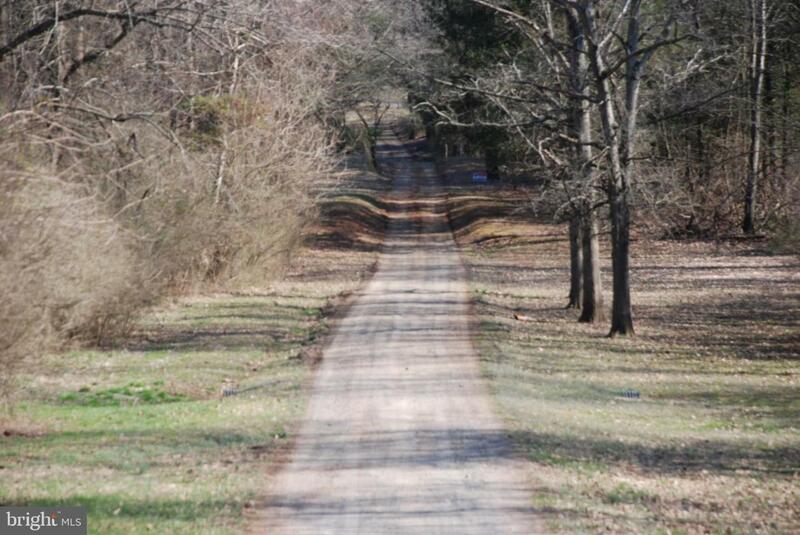 2.60 acres just minutes from the Town of Culpeper. Located off of Old Orange Road in Wedgewood Estates Culpeper County, Va. Property is protected by Restrictive Covenants and Architectural Review Committee.